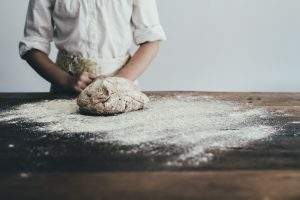 We love baking bread at the Arches, the whole process is so rewarding proving kneading knocking back baking and the joy of taking your breads out of the oven & eating warm home baked bread is wonderful. Today we go global we have taken breads from around the world for you to perfect. Here is a selection of breads from around the world you could be baking.